How Do I Cancel or Move A Class? 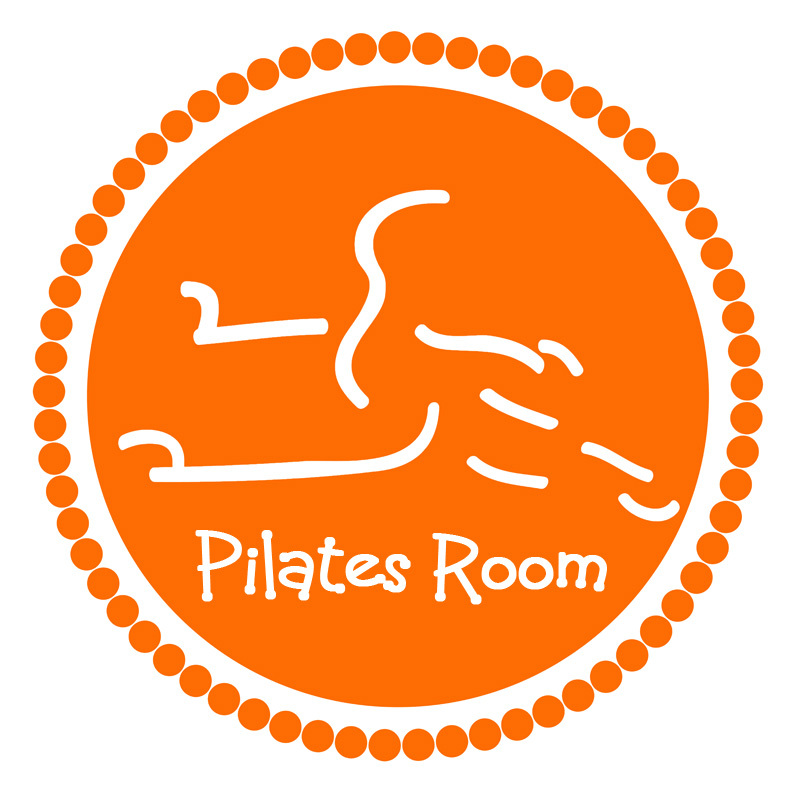 To cancel your class or move it to a different location or time, please sign into www.pilatesroomstudios.com and click on "Log-in". From there please go to "My Schedule" in which you can then choose to "Early Cancel" as long as you are over a 24 hour notice. Once you have cancelled your class, you can re-schedule it for a new time, location, or instructor. Should an instructor need to cancel a class for any reason, you will receive an email and text message to the phone number on file, notifying you of this cancellation and your class will automatically be granted back.